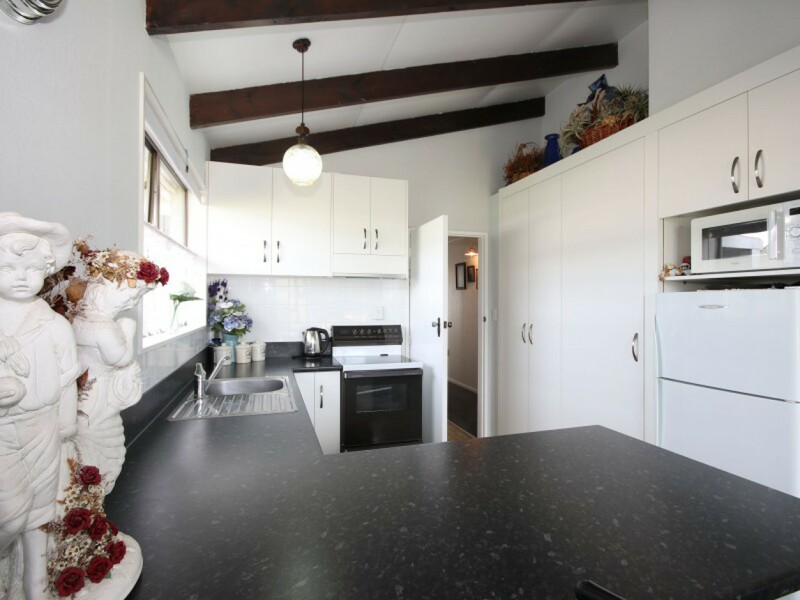 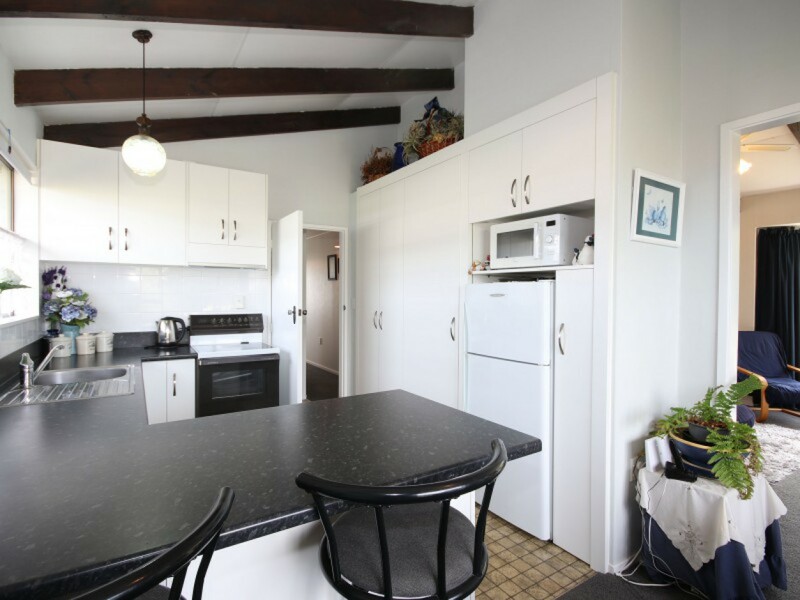 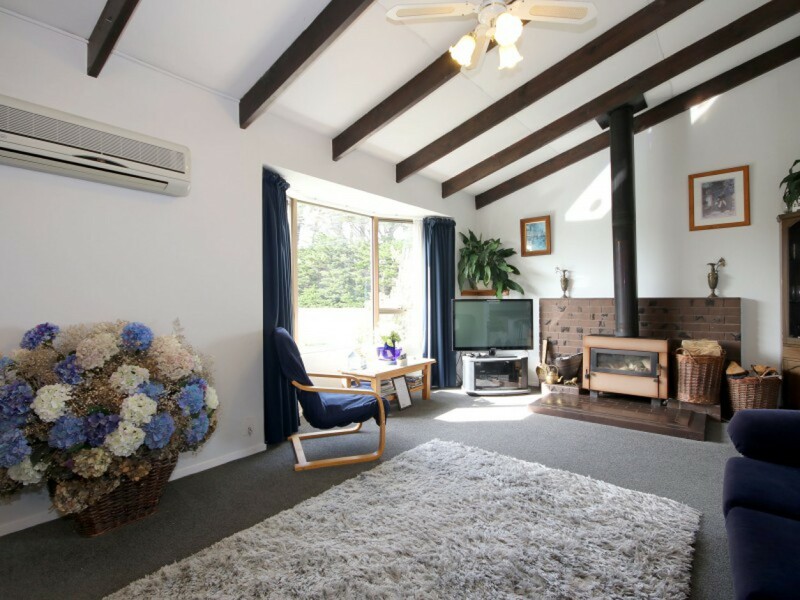 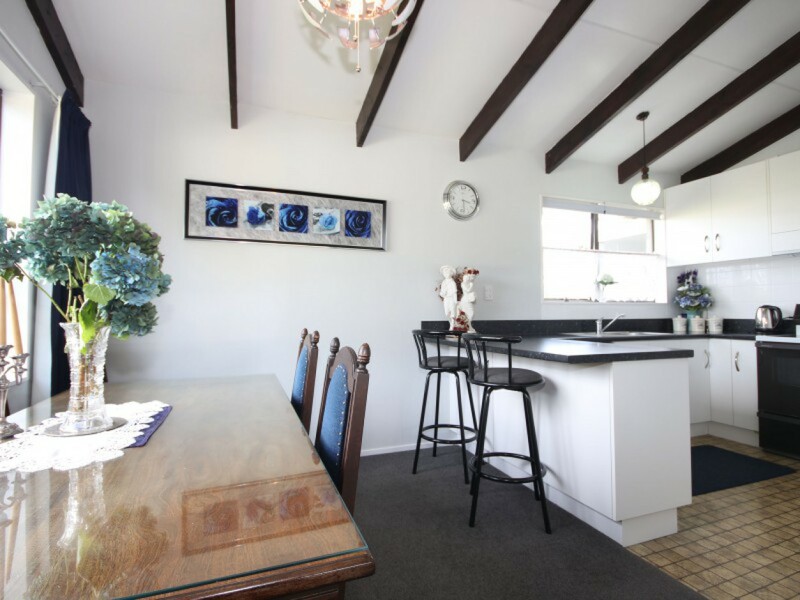 This immaculate Waikiwi gem is inviting you to visit ... light, airy, sunny and warm with three generous bedrooms, modern kitchen and decor throughout. 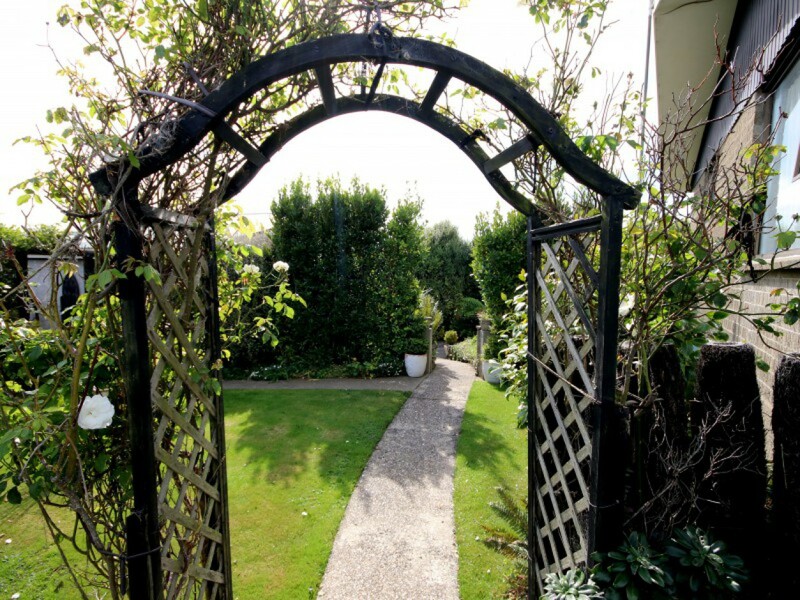 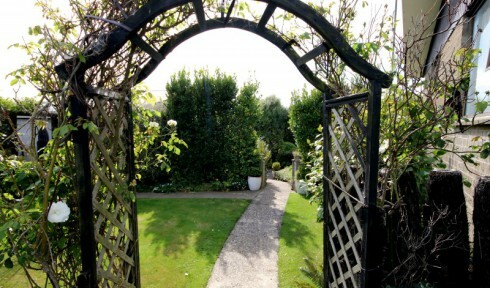 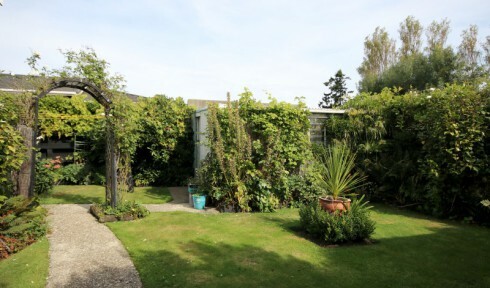 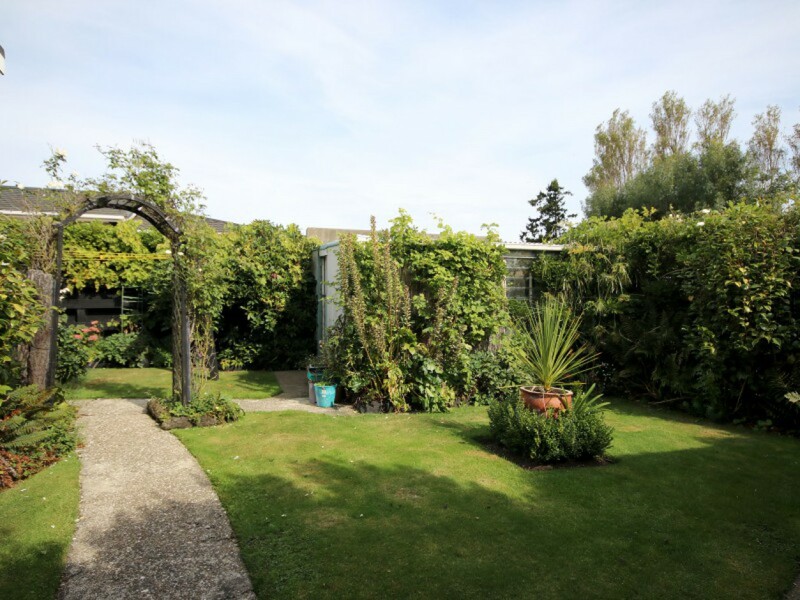 The gardens are a pleasure to wander around, and to choose which outdoor room you wish to relax in. 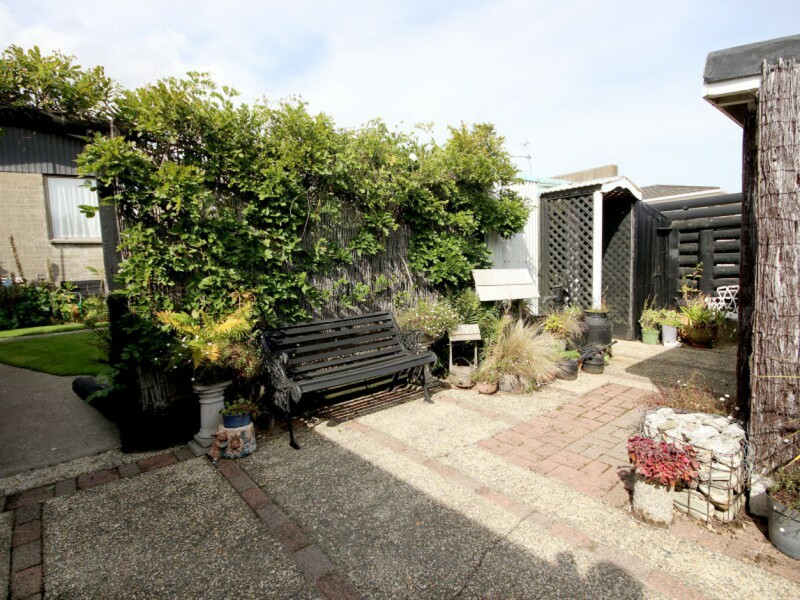 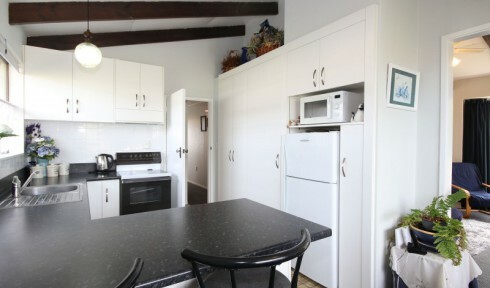 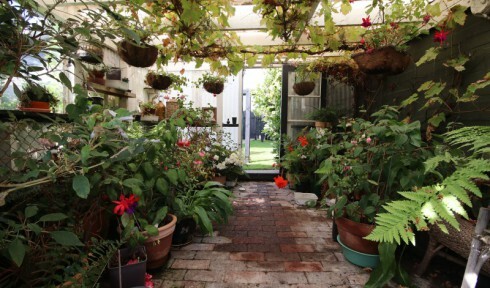 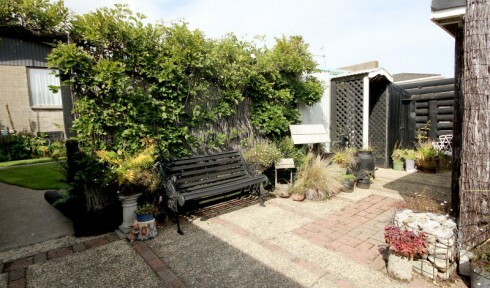 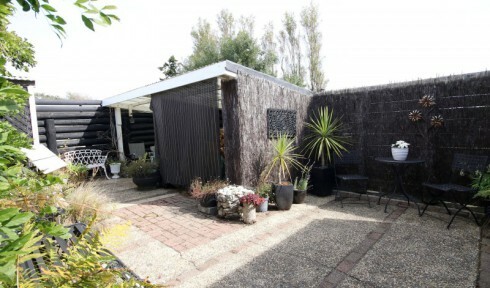 659m2 yard, double garage, handy to shopping facilities and good school zones, located off Durham Street. 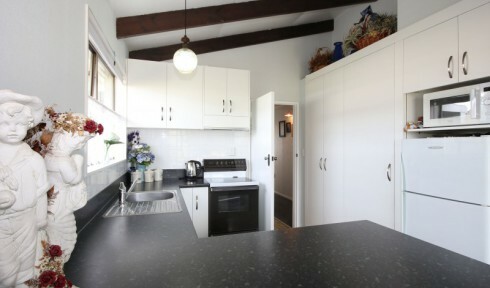 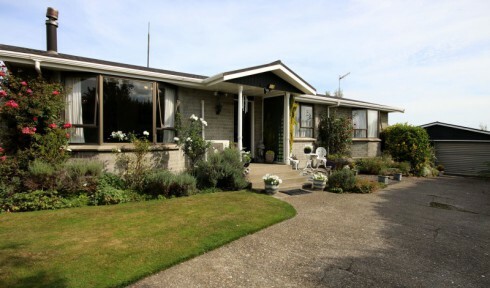 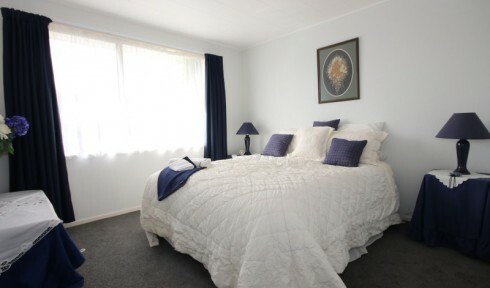 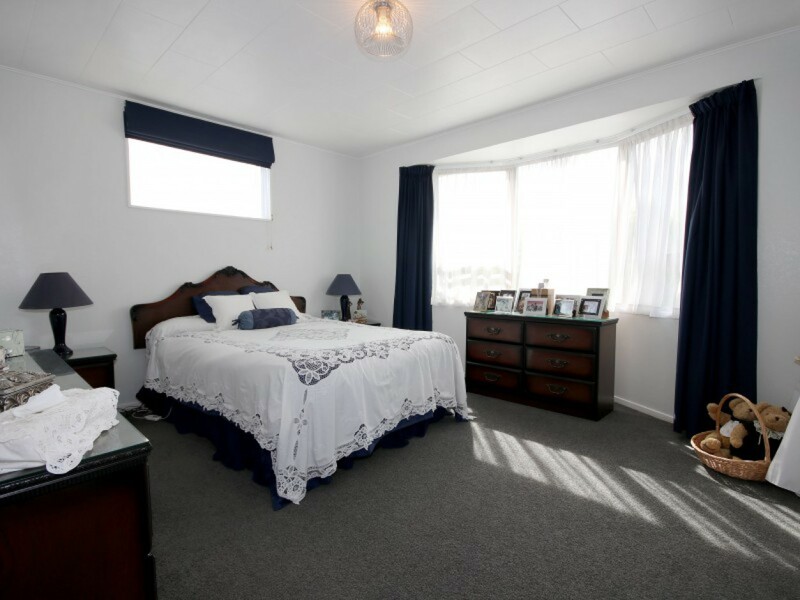 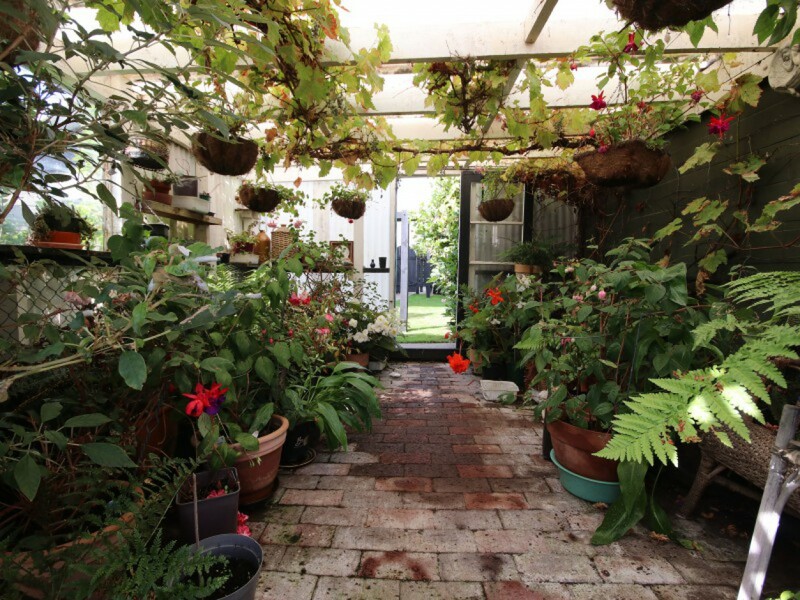 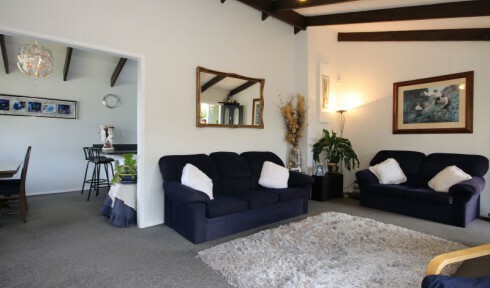 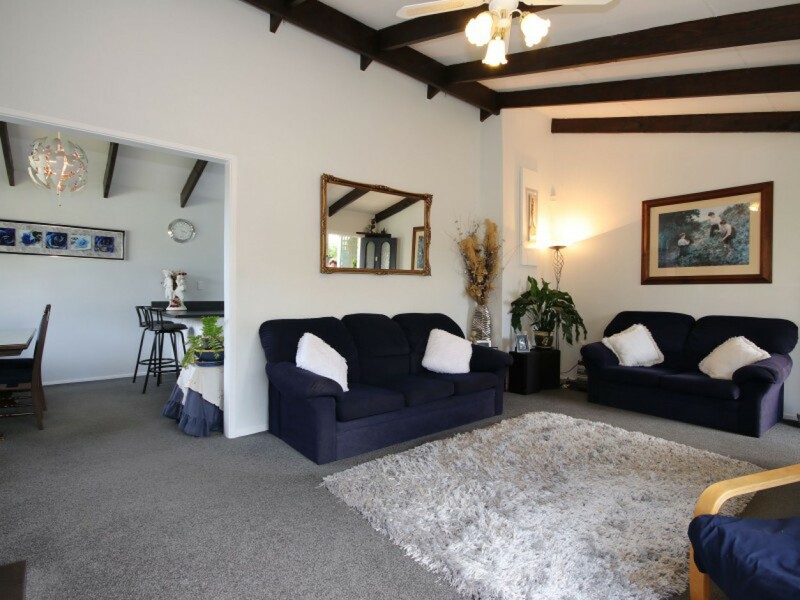 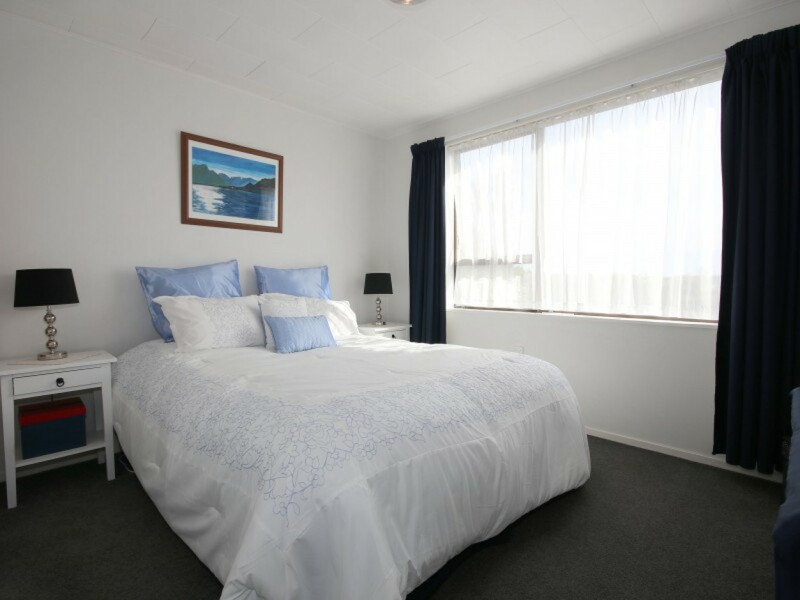 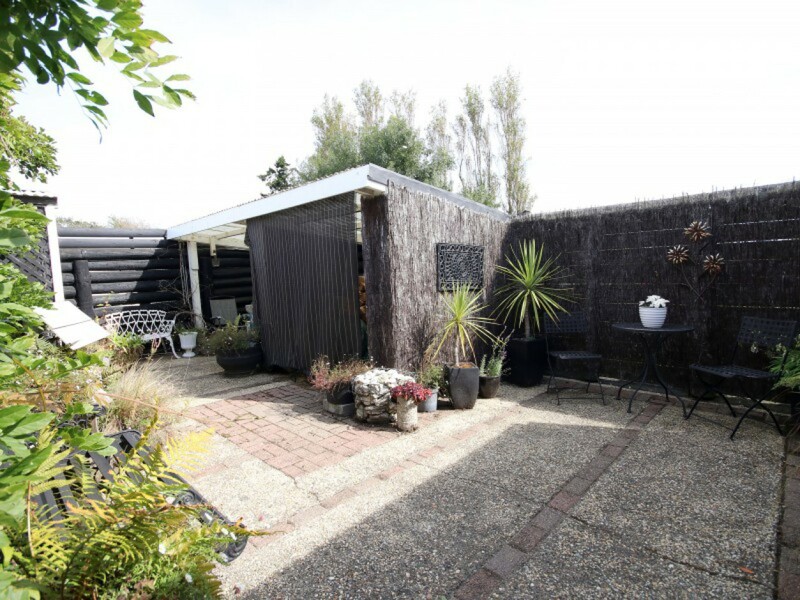 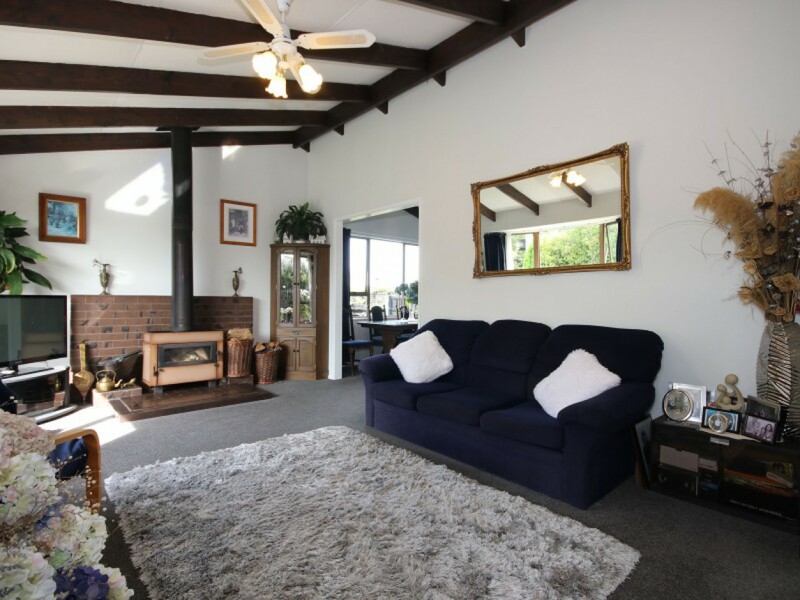 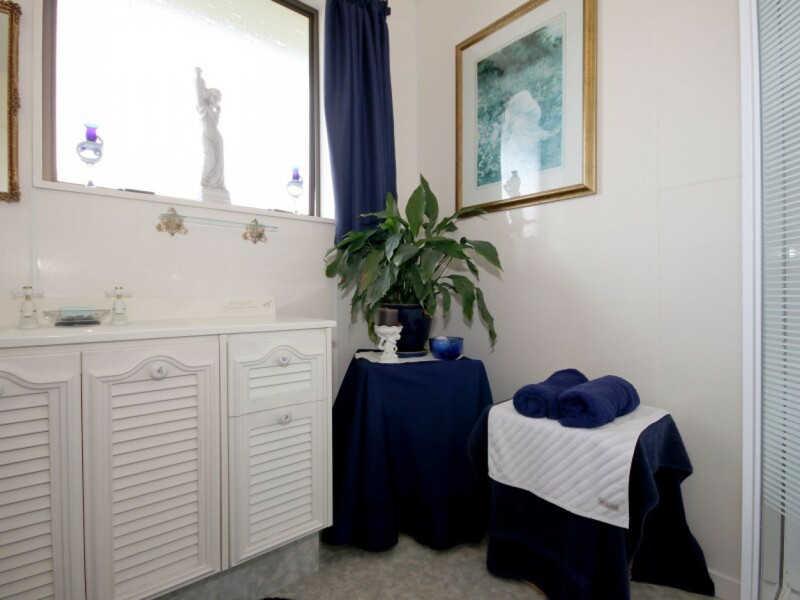 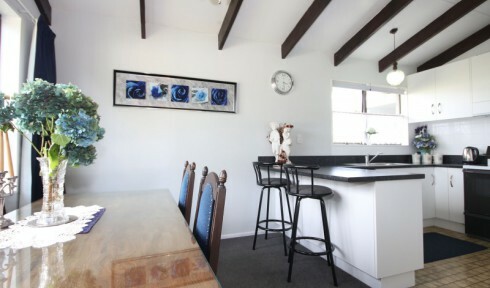 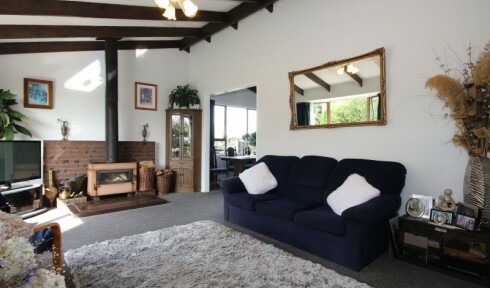 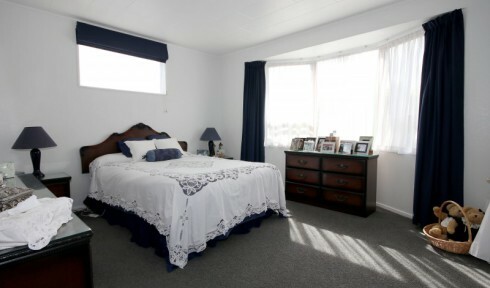 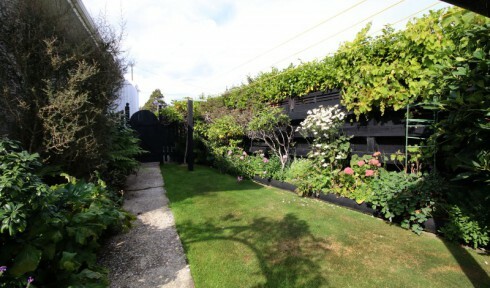 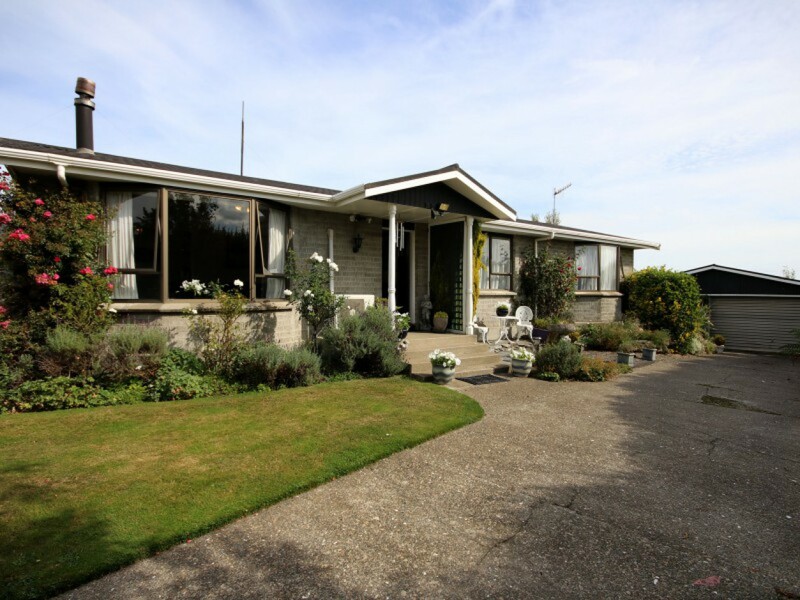 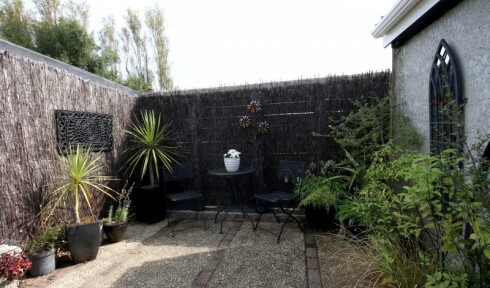 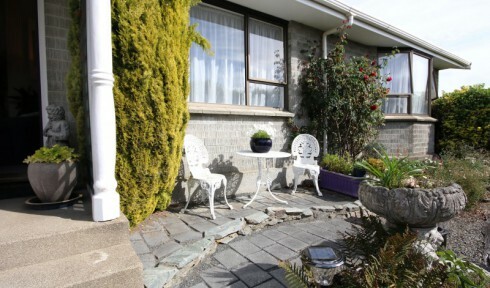 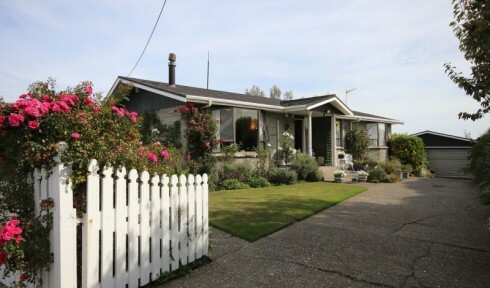 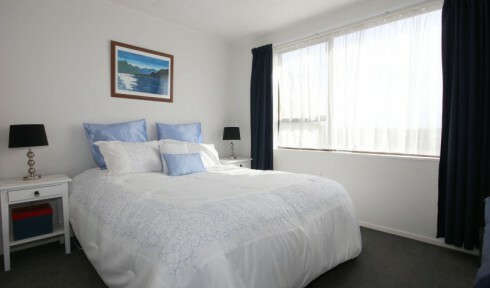 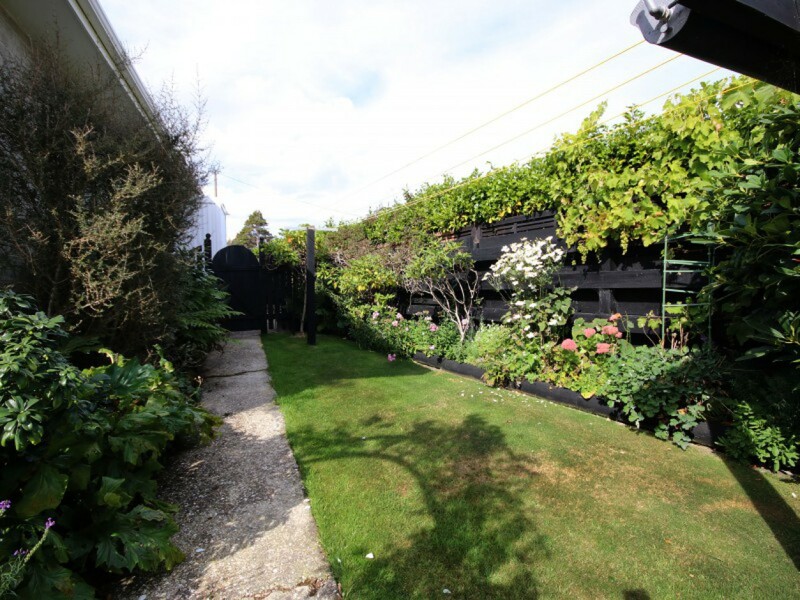 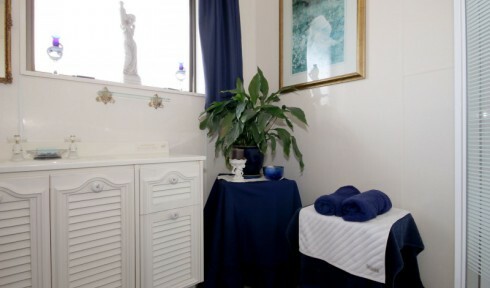 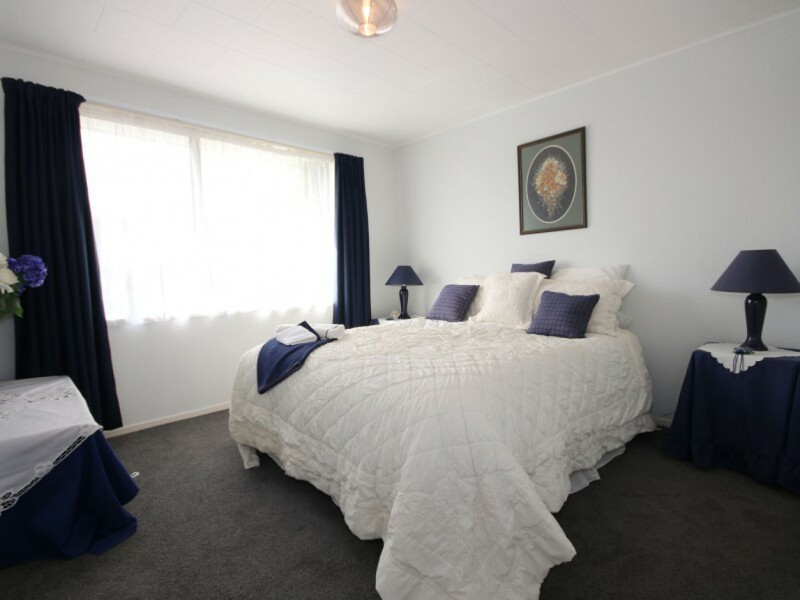 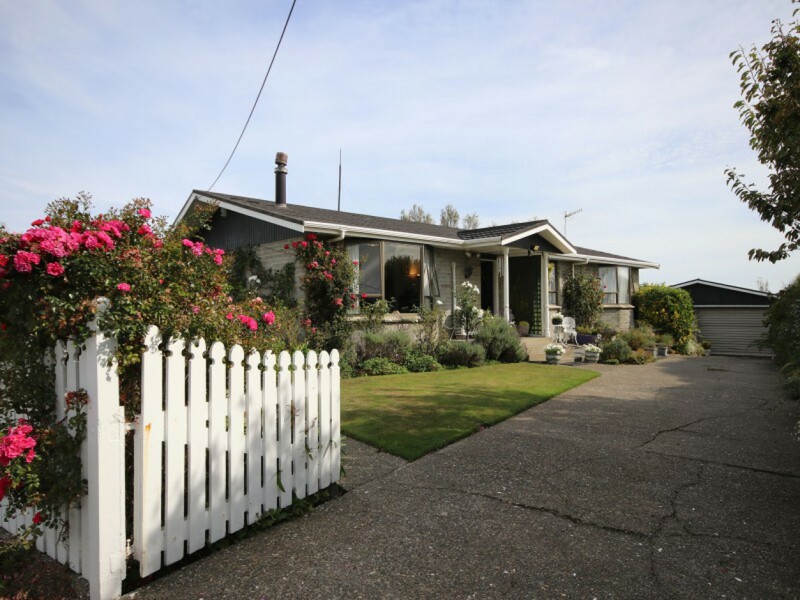 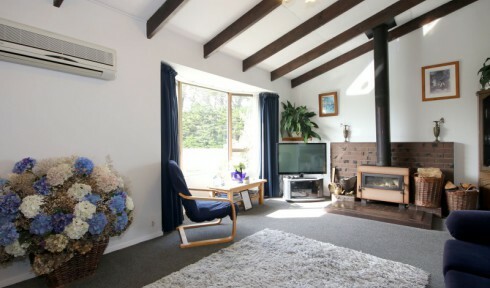 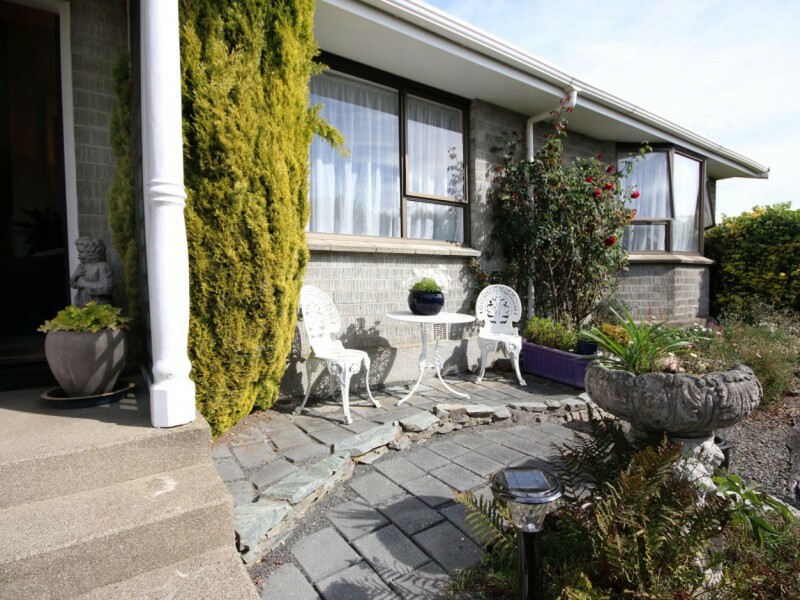 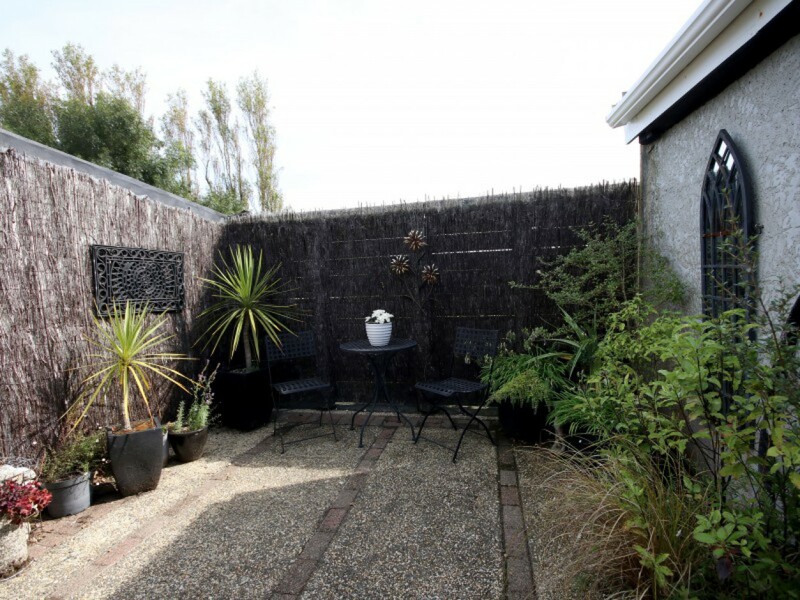 Call Vicky 021 545 222 or Kylie 0275 848 391 to introduce you to this Waikiwi gem.